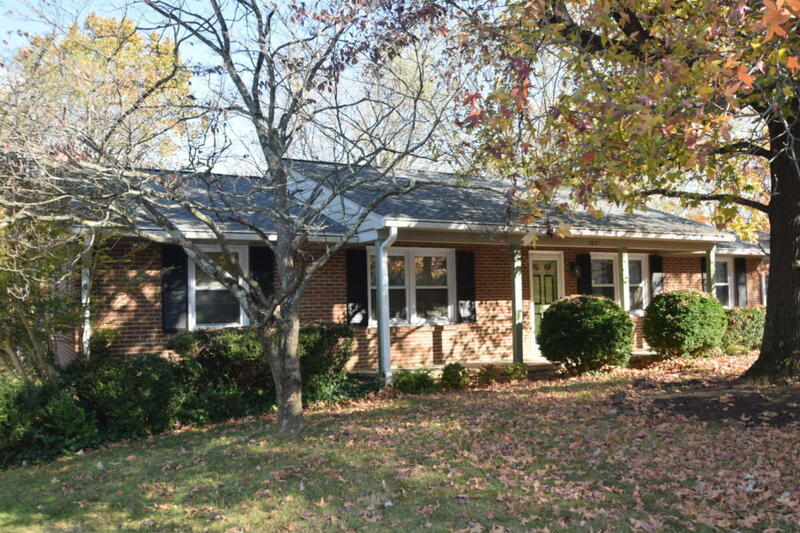 One owner brick ranch, well cared for, spacious 3 bedroom, 2 baths. Full unfinished basement. Recent architectural roof with leaf gutter guard, HVAC, granite counter top. Screened porch, split rail fence, nice brick patio. Stream. Storage building. Needs some updating but well worth the look. You will not be disappointed.